As a timely Lp release which coincides with her recent top charting autobiography “Boys In The Trees: A Memoir”, the original Elektra Records classic is now mastered impeccably by Joe Reagoso (Carly Simon, James Taylor, Hall & Oates). Also, for a very limited time, this first time audiophile release will be presented in its original gatefold cover, plus we’ll be including the rare lyrics sleeve which hasn’t been seen in years in the Lp format. 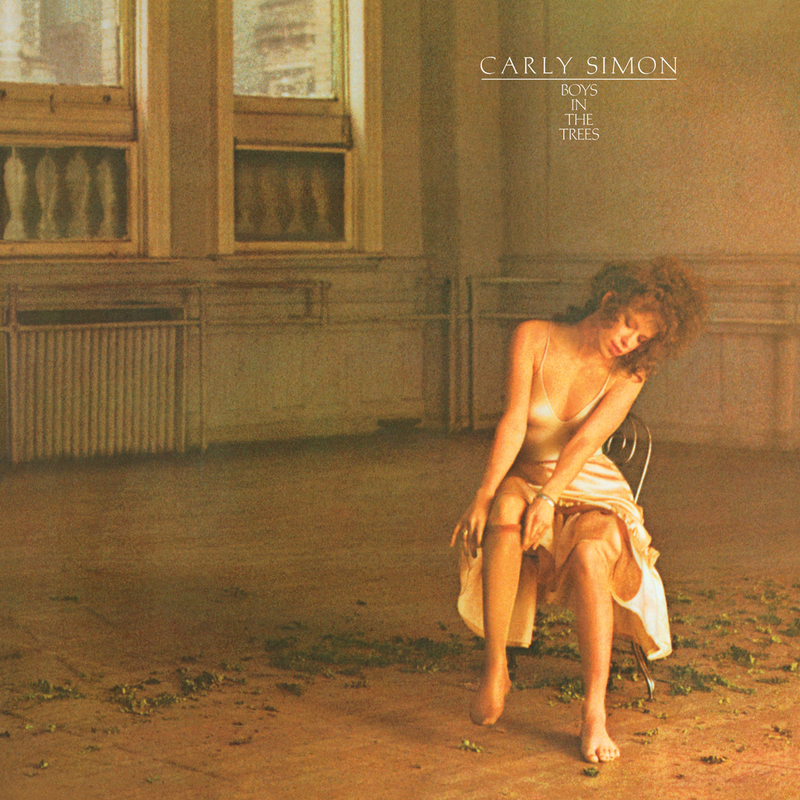 Carly Simon….”Boys In The Trees” …….Impeccable first time audiophile vinyl + gatefold cover!